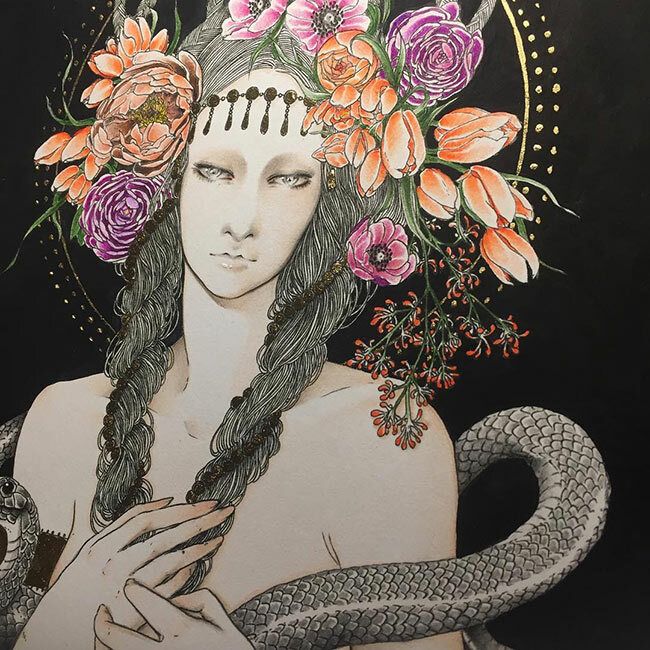 WOW x WOW Gallery proudly presents Beyond the Untold, our largest group show of 2018. Beyond the Untold opens on wowxwow.com at 7pm BST on 5th October and will run until 26th October. 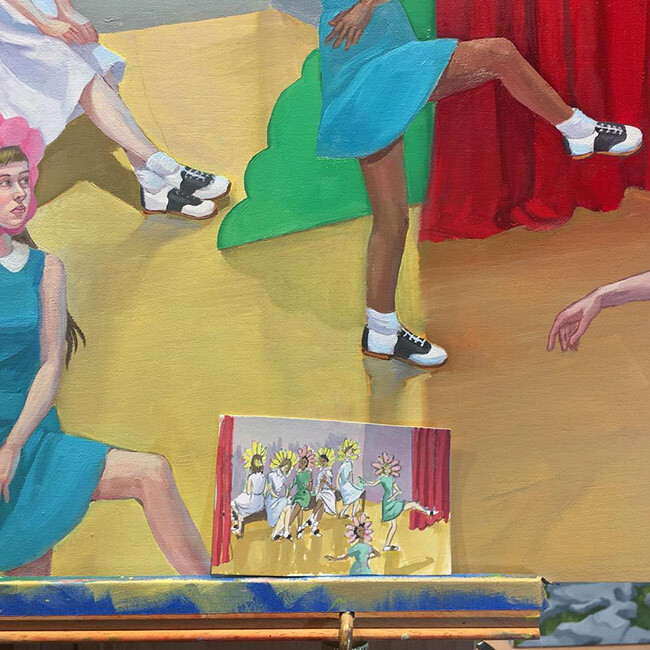 The exhibition features over 80 incredible international artists and consists of close to 100 brand new artworks. Within every visual artist’s quest, lies the desire to communicate ideas, tell stories and evoke emotions in their audience. The process of creating is personal and differs from one creative to the next, but often, a tiny seed is given the space to grow in the artist’s mind, allowing the initial concept to reach its full potential. The original incomplete unspoken narrative is allowed to ferment and through the creative process, is born into a realm ‘Beyond the Untold’. David Chung (The Chung!!) building up the layers of his colourful contribution to the show. As always, we’d really appreciate you spreading the word to anyone that you think might be interested in the exhibition. 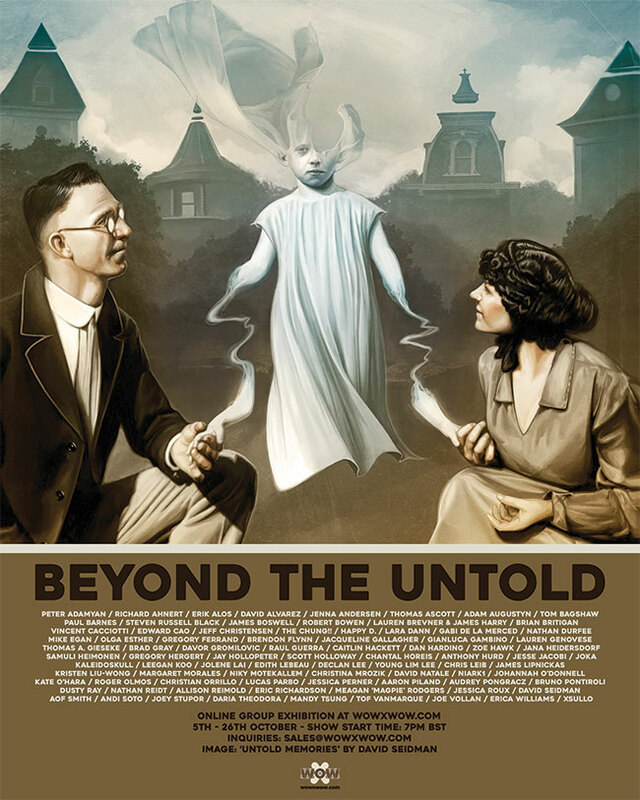 We’re super excited about the work we’ve received for Beyond the Untold, and we hope that you enjoy the show! 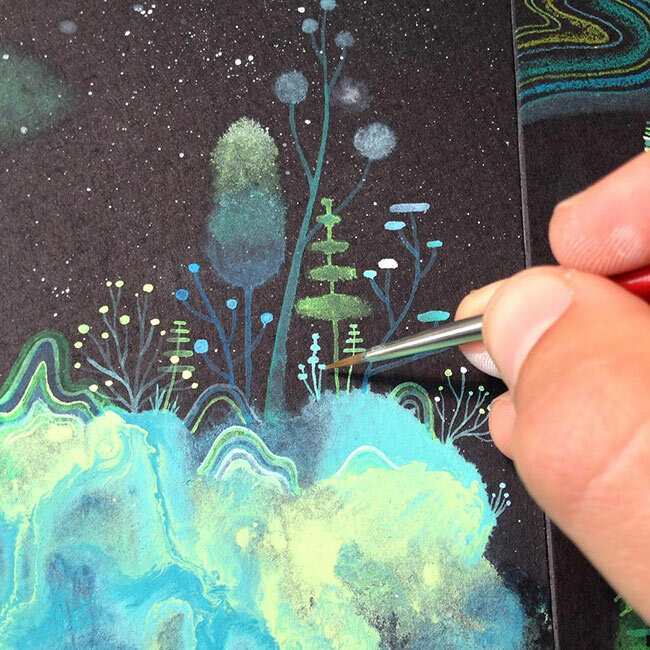 Aaron Piland adds gouache and stardust to his magical ‘Starlight’ painting. 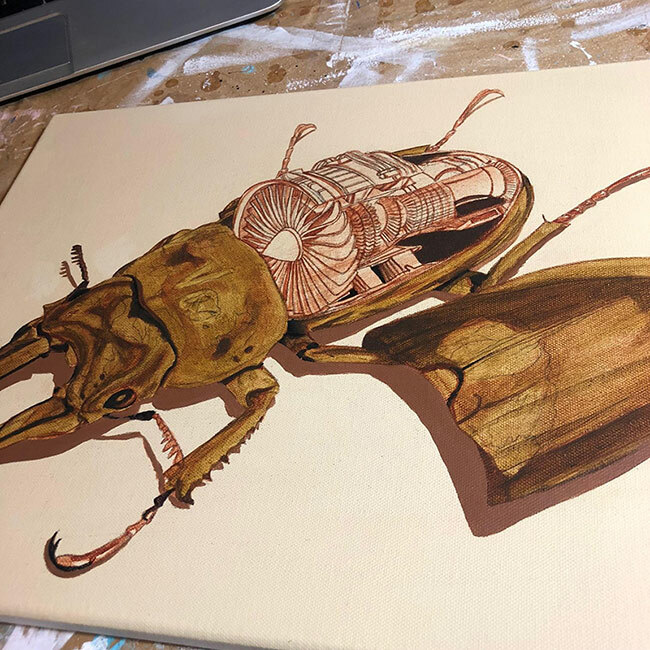 A wonderful work-in-progress by Andi Soto. 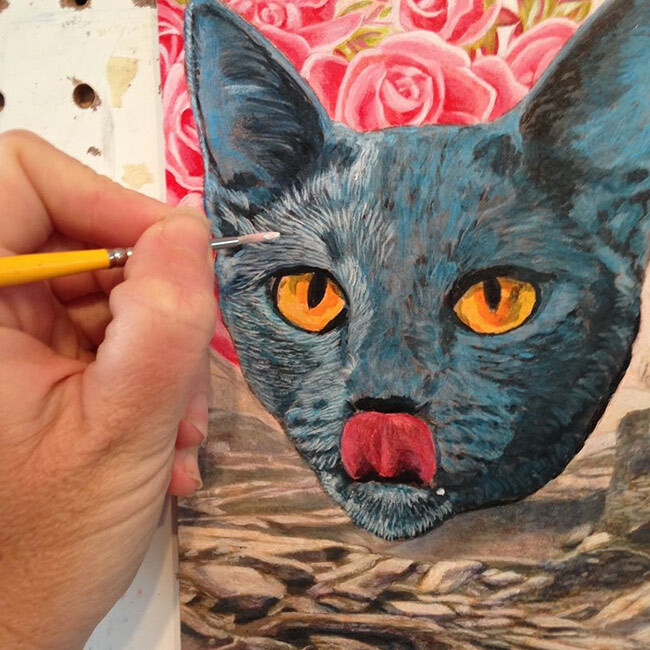 Johannah O’Donnell’s contribution to Beyond the Untold is the cat’s whiskers. This is ‘Buster’ (currently a work-in-progress) and he’ll be part of the show, courtesy of Robert Bowen. 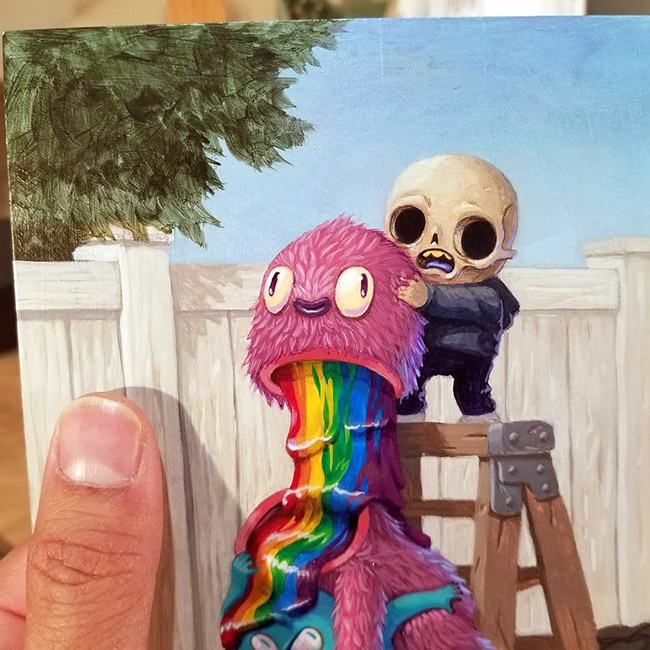 Zoe Hawk references a miniature mock up of her painting for Beyond the Untold. 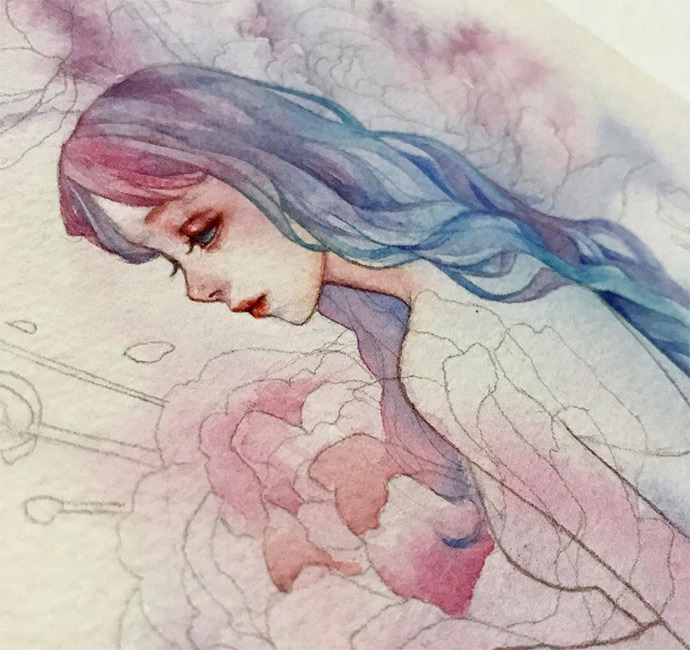 A beautiful work-in-progress in watercolour by Margaret Morales.